National Company Law Tribunal has dismissed the contempt petition filed by Cyrus Mistry Cyrus Investments Ltd and Sterling Investment against Ratan Tata, N A Soonawala, R K Krishnakumar and R Venkatraman. The division bench of B S V Prasad Kumar and V Nallasenapathy were hearing the contempt petition filed by Mistry on January 11.The bench has asked Mistry’s lawyers to file an affidavit to further challenge the February 6 Extraordinary General Meeting(EGM) called to remove Mistry as a Director in Tata Sons. In other words, if NCLT does not pass any order either on January 31 or before February 6, which is when the EGM to remove Cyrus has been scheduled, EGM for Cyrus Mistry’s removal as Director will go through. Mistry’s companies had contended in the contempt petition that Tata Sons violated an undertaking given by its own lawyers on December 22 before the NCLT by calling an Extraordinary General Meeting on February 6 to remove Mistry. 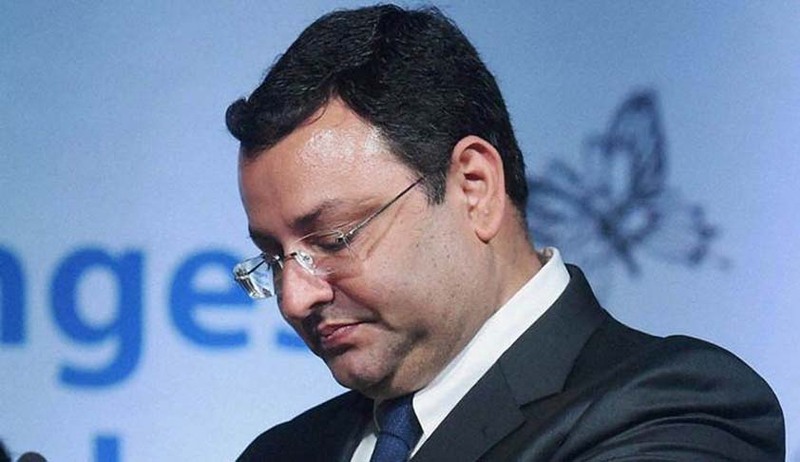 Mistry was removed as Chairman of Tata Sons on October 24 and lawyers for Tata Sons had assured the bench that no further action would be taken by them until the contempt petition is disposed off. Senior Advocate Abhishek Manu Singhvi argued for Tata Sons, he submitted that his client had no option but to remove Mistry from the Board because he leaked confidential information which was “damaging” to Tata Companies thereby failing to perform his fiduciary duties as a Director. He also argued that the Contempt of Courts Act was not applicable in this case. Senior Advocate Janak Dwarkadas who appeared for Mistry refuted this argument and said that according to the provisions of the said act “wilful disobedience” comes under civil contempt. NCLT will now hear the main petition on January 31.